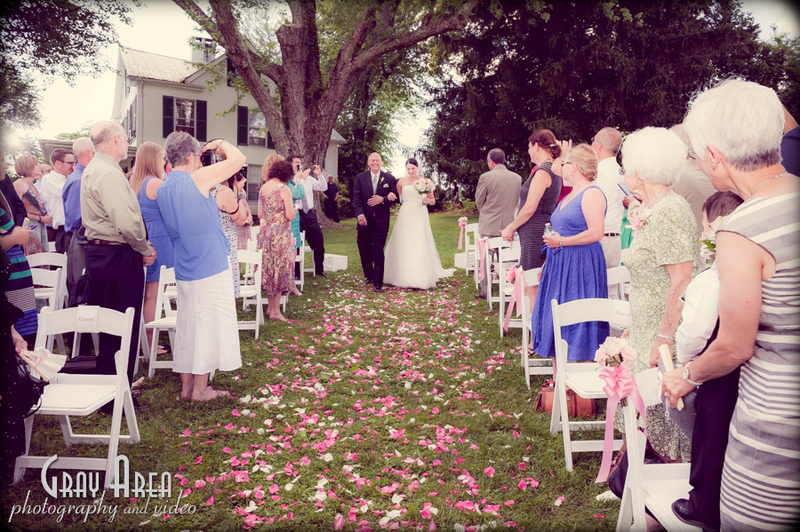 Jon & Jen were married at Briar Patch B&B in Middleburg Va, and I was their wedding photographer for their big day. 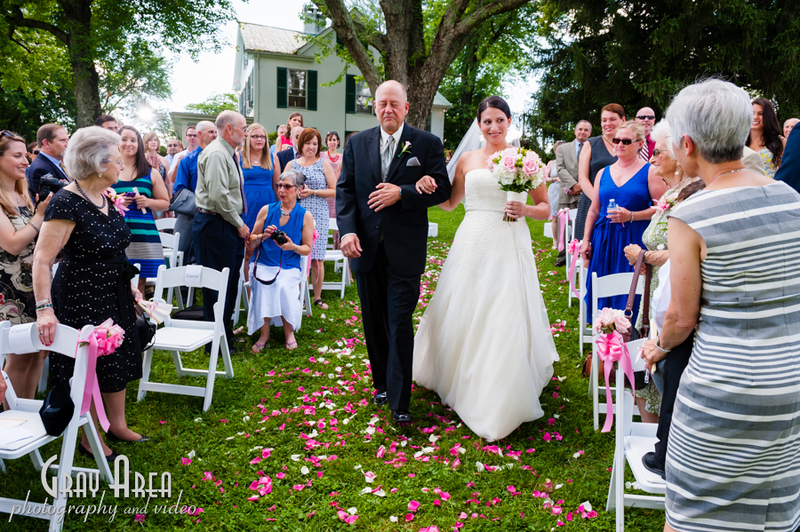 If you were getting married and you were to dream up picture perfect weather for your wedding day, you’d want the kind of day Jon & Jen go on their wedding day. 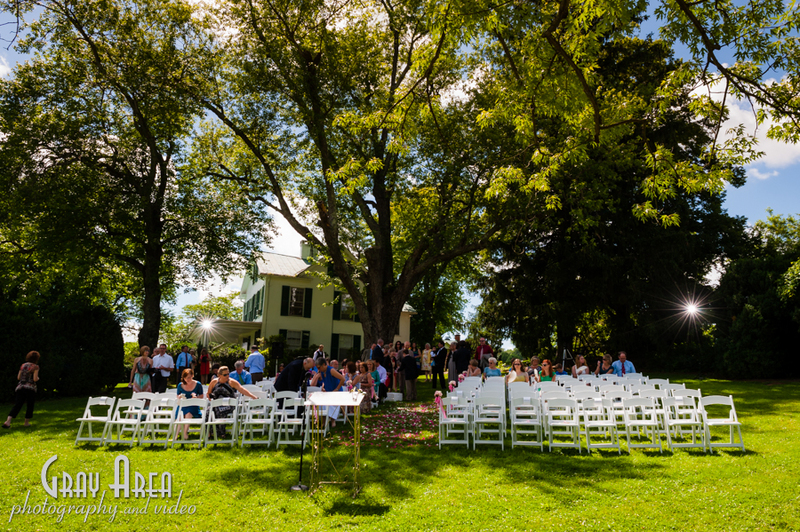 Combine the picture perfect day with an amazing location, under a big shade tree, out on the grass, with cascading hills as the backdrop, and you’ve got a pretty darn near perfect celebration. 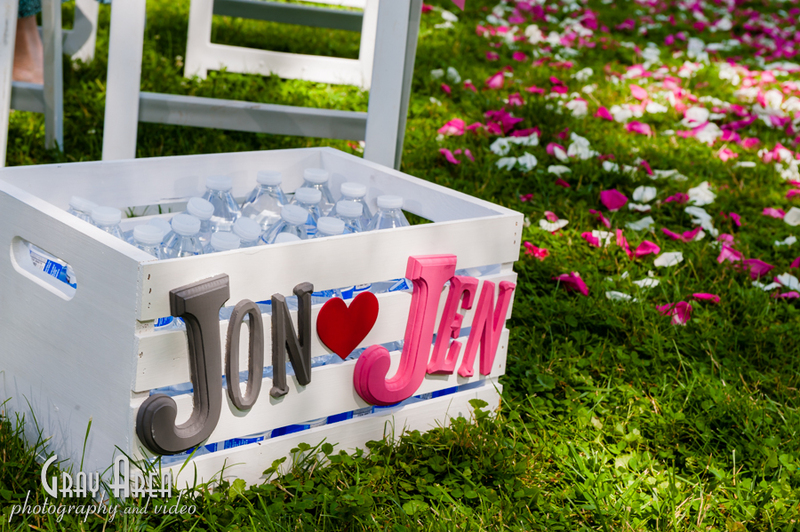 I seem to find myself repeating this next line quite often, but Jon & Jen were the nicest folks you’d ever want to meet. 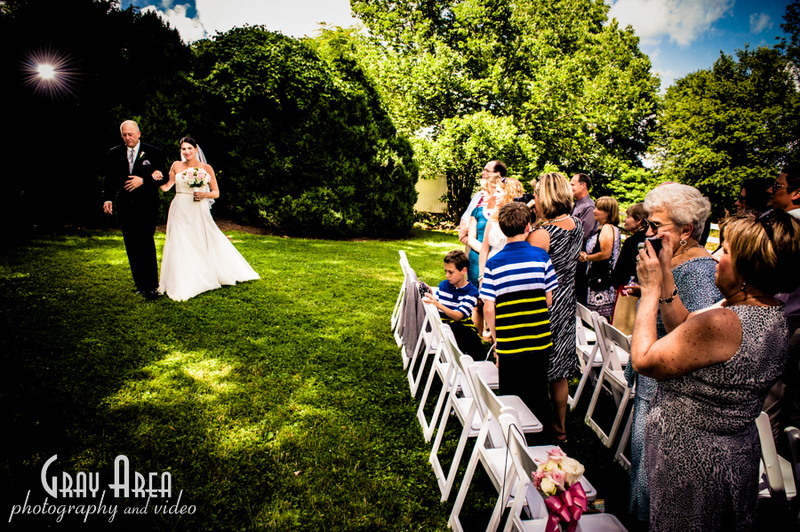 Their friends and family were all so friendly and I really enjoy covering their wedding day.